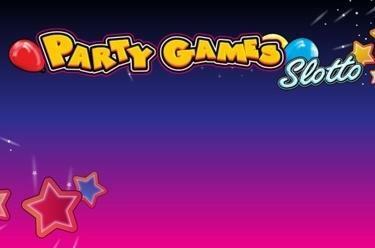 Play Party Games Slotto online for free now! With this slot machine the party happens on 3 reels and 20 win lines! 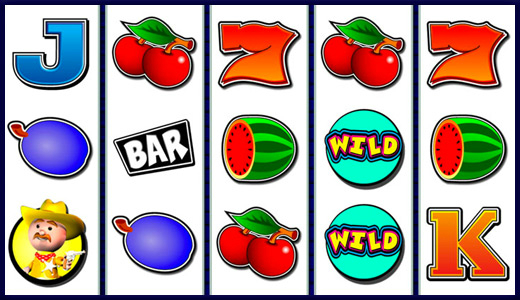 Land the symbols in the correct order - and reap massive amounts of cash! You also have the chance to land a 'Pick a Prize Bonus' Feature with our party sheriff: Which of the party guests has the best prize for you? 1...2... or 3 - you have to decide now! Your aim is to land 5 matching symbols along a win line. The win lines run in different patterns from left to right along the reels and form specific winning patterns. You win if several matching symbols land along the same win line side by side from left to right. 3, 4 or 5 sheriff symbols on a line trigger the 'Pick a Prize Bonus' Feature where you can draw your main prize from 3 different prizes with a little luck. Select one of the 3 party characters to find out, which winning sum hides behind it. Your winnings will be transferred directly to your balance.